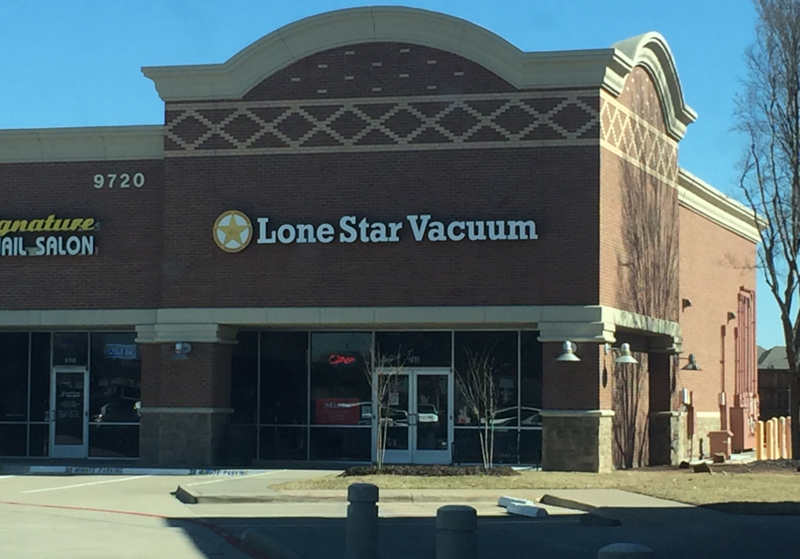 At Lone Star Vacuum, we are very proud of our new location in North Plano! It is a spacious store front with plenty of room to demo new vacuums! 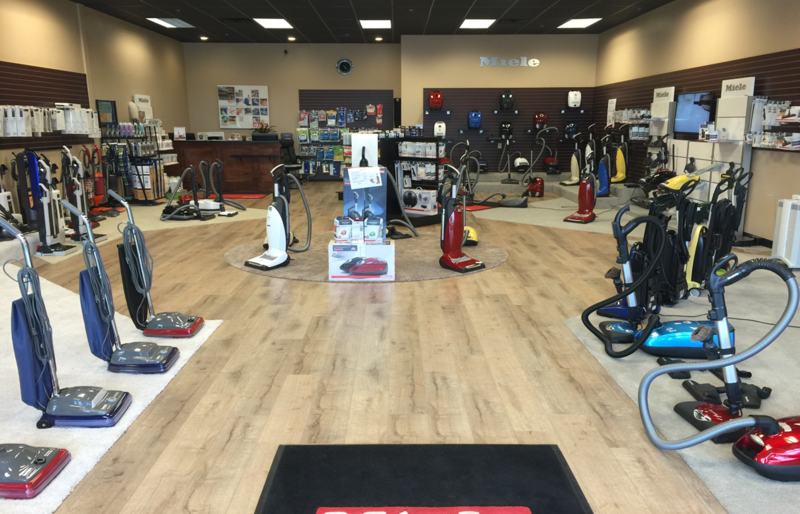 The Plano vacuum repair store offers services just like our Grapevine and Hurst locations. We are a certified warranty/repair center and dealers for Dyson, Sebo, Simplicity, Miele, Beam central vacuums, and more. The Plano location carries a wide variety of vacuum parts, belts, and bags for Hoover vacuum, Kirby, Rainbow, TriStar, Bissell, Eureka, Dirt Devil, Royal, and more. Jay Stanton is our store manager with more than 30 years of experience. He is a true expert in vacuum cleaners! If you are looking to do anything from replacing a belt to rebuilding your old vacuum, or if you’re ready for your next vacuum, Jay will guide you in making the best decision about your vacuum needs. This store was placed to conveniently serve the great people who live in Allen, Frisco, McKinney, The Colony, North Plano, Little Elm, and more. Come by, call, or email your Plano vacuum dealers today!